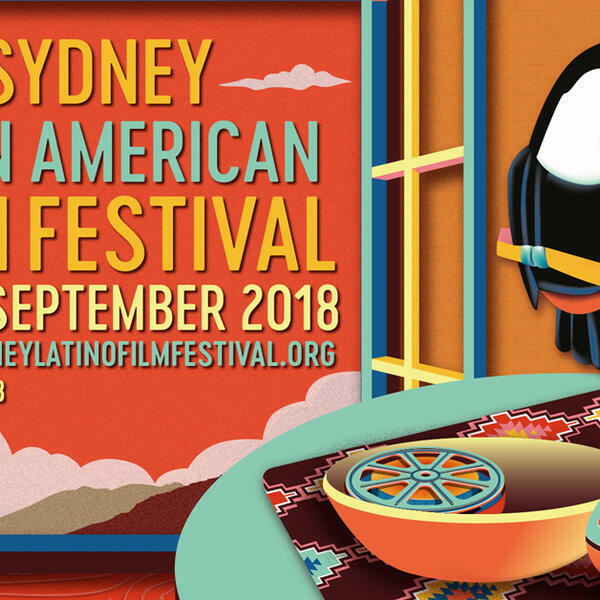 The Sydney Latin American Film Festival celebrates its opening night tonight! This fabulous not-for-profit Festival is now in its 13th year in Sydney. They’ll be showing a selection of award-winning Latin-American cinema from the past twelve months. Joining Katie & Jack is Gisselle Gallego, Festival Programmer, who talks all about the SLAFF and the Latin American film scene. The festival runs from 6-15 September, and you can get your tickets here!